The holidays are just around the corner, and if you have a gamer in your life, you may be wondering what to get them as a gift. Luckily, there’s a whole world of cool gadgets and devices out there that will make any gamer happy to receive. We’ve put together twenty of the best gifts for gamers for you to check out. Happy shopping! It’s the two words no gamer wants to hear. But this novelty item makes an excellent gift for computer game fans. With its gamepad-style handles, this unique gift is a great way to proclaim your passion to the world. 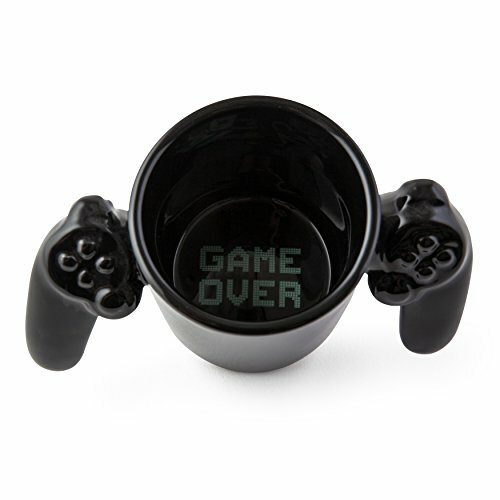 It’s the perfect way to stay fueled up during a long gaming session, too. Any gamer can only be as good as the tools at their disposal. For PC gamers, a good gaming mouse is essential. 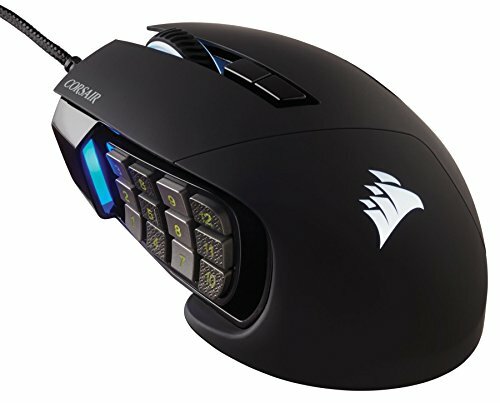 And with 12 programmable side buttons, three predefined user profiles and a 16000 DPI sensor, this mouse from leading brand Corsair is a very good mouse. PC gamers will wonder how they lived without one. For fans of Gears Of War 4, this hand-finished replica gun could be the perfect gift. Boasting an incredible level of detail, including a fully functional flashlight, this replica lancer brings a level of realism to the game that will make it a truly immersive experience. This must-have accessory works on any gaming system. 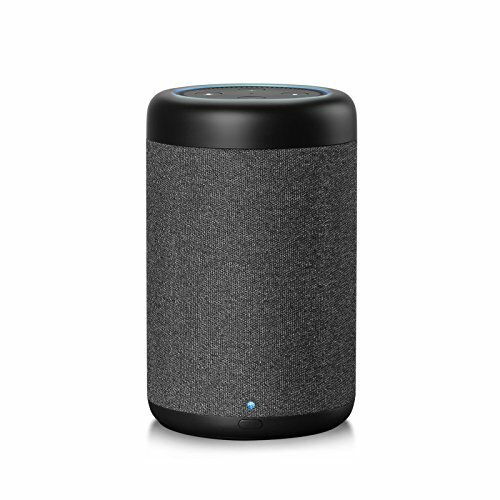 This voice-controlled speaker allows you to bring Alexa to any room in your home. Control lights, temperature, set timers, make phone calls, play games and more – all by simply speaking to this endlessly useful gadget. It’s like living in the future. Only now. Staring at a screen for long periods of time can be a bad idea. The blue light that electronics emit can cause eye strain, headaches, blurry vision, and fatigue. It can also wreak havoc on sleeping patterns. 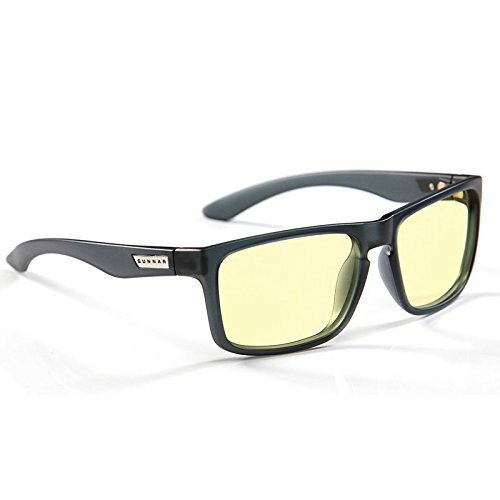 Show the gamer in your life that you care with these anti-glare glasses. The latest version of the industry-leading Oculus VR headset allows users to take their gaming to an entirely new level. With state-of-the-art optics and flawless sound, the Oculus offers a truly immersive experience. The next big thing in gaming is already here. 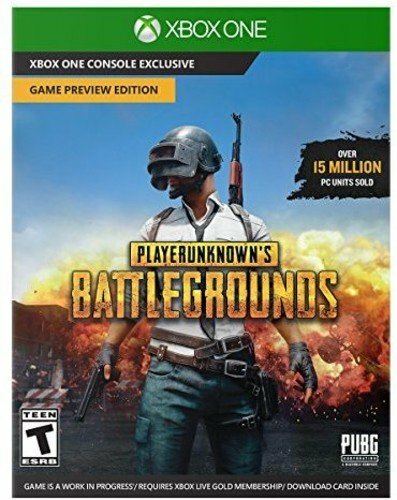 PlayerUnknown’s Battleground is one of the most popular games of all time. 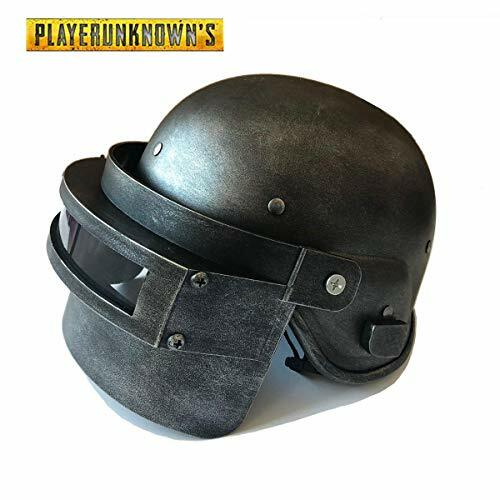 This unique helmet is an exact replica of the level 3 helmet from the game, and it’s perfect for cosplay or as an ornament. It’s a piece that’s sure to draw attention whatever you choose to do with it. The gamer who has everything probably doesn’t have this. 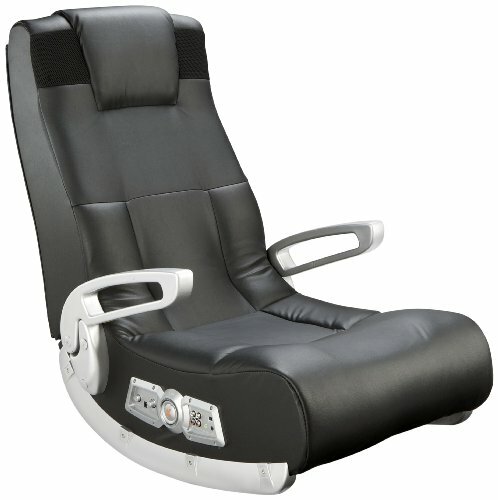 This impressive chair by Ace lets players feel the music and sound effects of their favorite games. The 2.1 surround sound system syncs wirelessly with any gaming system and makes you feel like part of the action. All while staying perfectly comfortable. Why settle for a boring regular mousepad when you could have a backlit beauty like this? 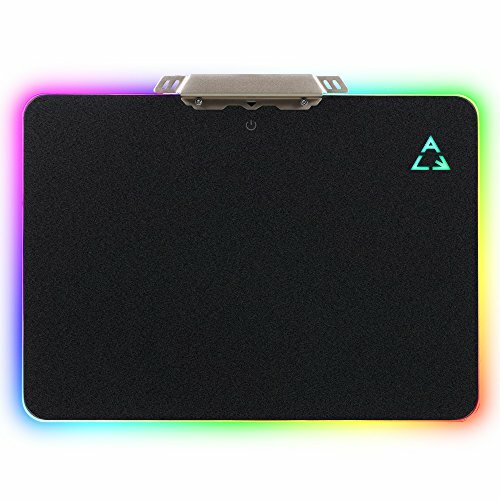 With nine different lighting modes plus a rainbow option, this mousepad can be customized to match any home. And its large, slightly textured surface makes it perfect for gamers, offering the pinpoint precision that can mean the difference between ‘game on’ and ‘game over’. 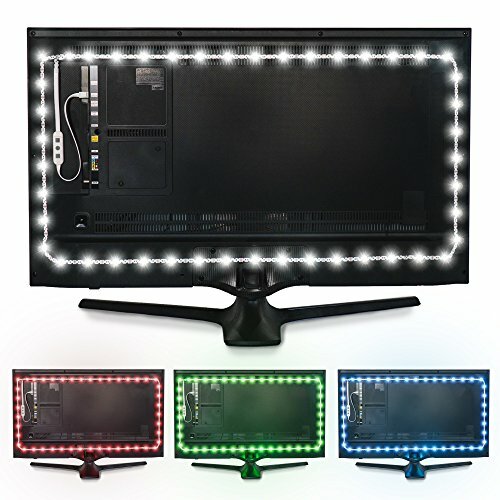 This USB powered 15 color light strip does more than make your TV look cool. The ambient light it produces can also help relieve eye strain by reducing the contrast between a bright screen and a dark room – crucial during long game marathons. Plus, let’s face it – it does look really cool. Don’t let the name fool you. This elegant desk may be called a workstation, but it’s as good for gaming as it is for filling out TPS reports. 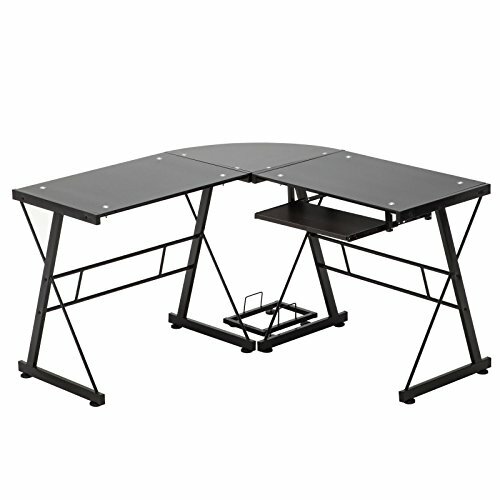 The L shaped desktop creates good ergonomics for hours of comfortable gaming. And you’ll look like a boss doing it. Heavy computer use is not without its risks. Help the gamer in your life prevent damage to sensitive ligaments with these compression gloves. 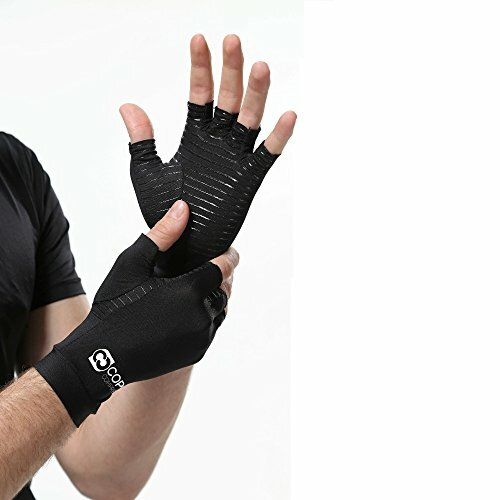 The high copper content of these gloves is intended to reduce the pain of a range of ailments, including carpal tunnel syndrome and arthritis, while the compression soothes sore muscles and tendons. Making sure that kids get all the physical activity they need can be a challenge in today’s tech-centric culture. This set contains two laser guns and two receiver vests so kids can battle in safety away from a computer screen. 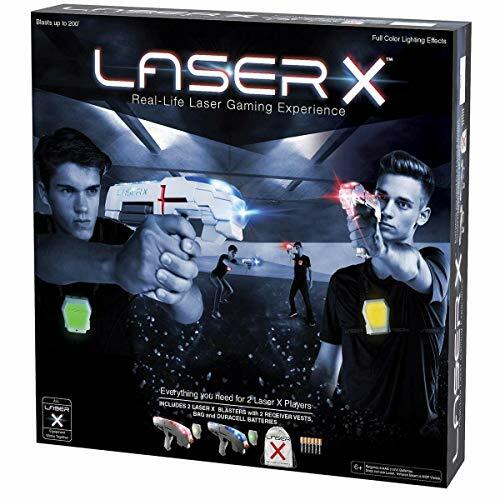 With a range of up to 200′, these laser guns allow for active play anywhere. Christmas lights are a venerable tradition, but that doesn’t mean they can’t be brought into the twenty-first century. 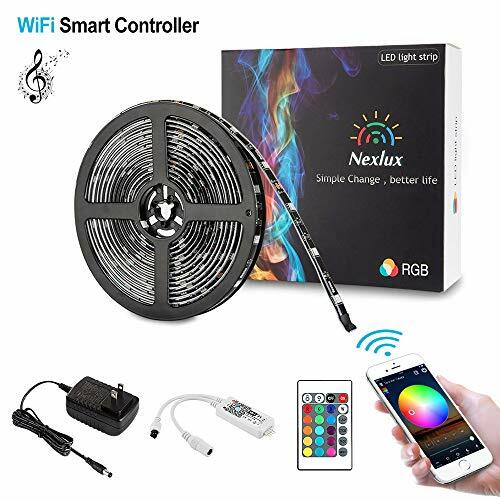 This 16 foot light strip can be controlled via cellphone app, Google Home or Alexa. What tech fan wouldn’t want to be able to make lights move or change color with a simple voice command? Even non-gamers have heard of Fortnite, the game that took the world by storm when it was released in 2017. 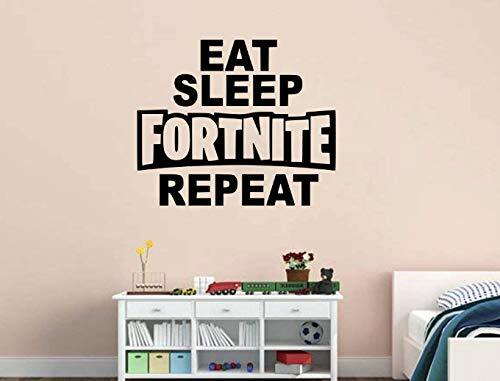 Help your Fortnite fan show their love for the game with this fun wall sticker. Available in a range of custom colors, this 26″ vinyl sticker is easy to apply and can be removed without harming your walls. 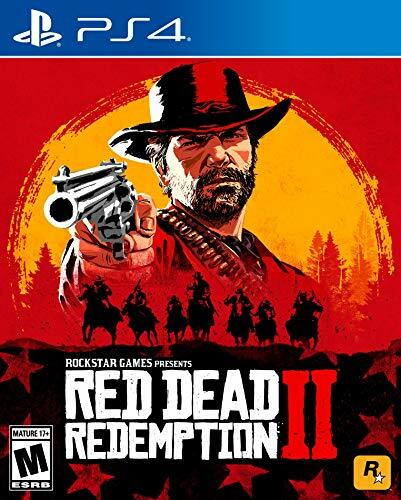 This multiplayer battle royale was first released in 2017 and quickly became one of the best-selling games of all time. Available for both PC and Xbox, PUBG has garnered a slew of awards and remains as popular as ever with fans of multiplayer action games. PUBG is sure to get any gamer’s heart racing. Today’s multiplayer video games demand close cooperation between teammates. 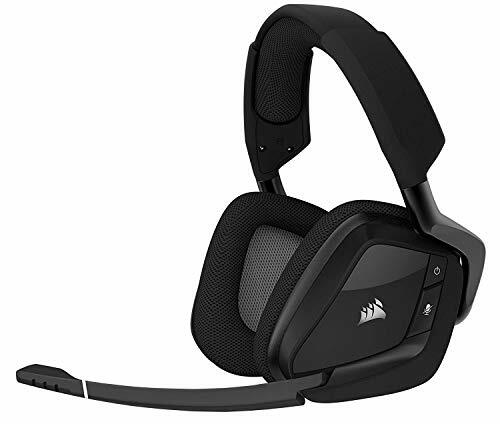 With this stylish headset from Corsair, gamers can experience the full audio of their game without disturbing others. If you live with a gamer, you may find this headset is as much a gift for yourself as it is for them. Also features or our Top 5 PC Gaming Headset’s under $100.00 post. If you’re looking to add some personality to a kid’s bedroom, this computer-game themed decals are a great idea. The vinyl material is as easy to apply as it is to remove, and it won’t leave any lasting marks on your walls. 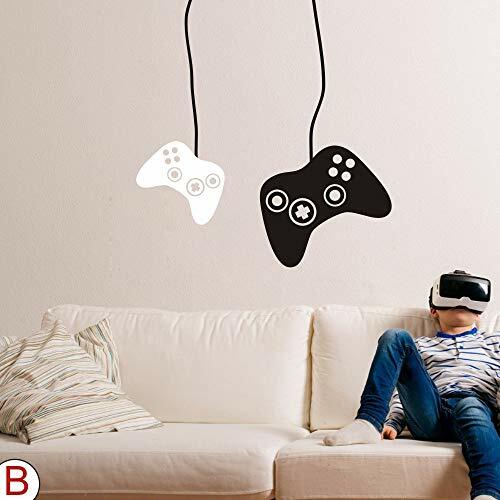 Transform your kid’s room into a gamer’s den in no time. With a 720p camera that can provide a live video feed and its four stabilizing rotors, this drone looks like a serious flying machine. And it is. 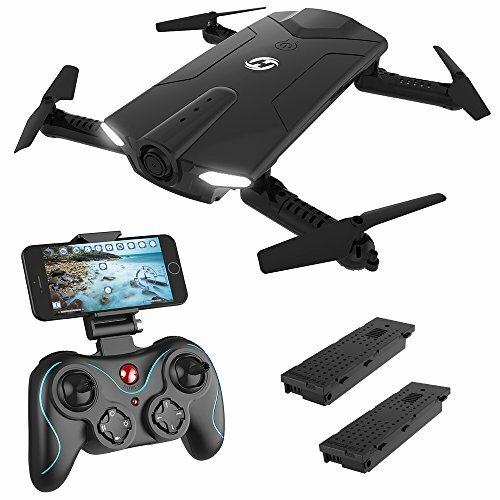 But the gamepad-style controller and one key start/landing function make this drone easy to fly, and a great option for beginners.